Megan Evans is a supply teacher in South Yorkshire. 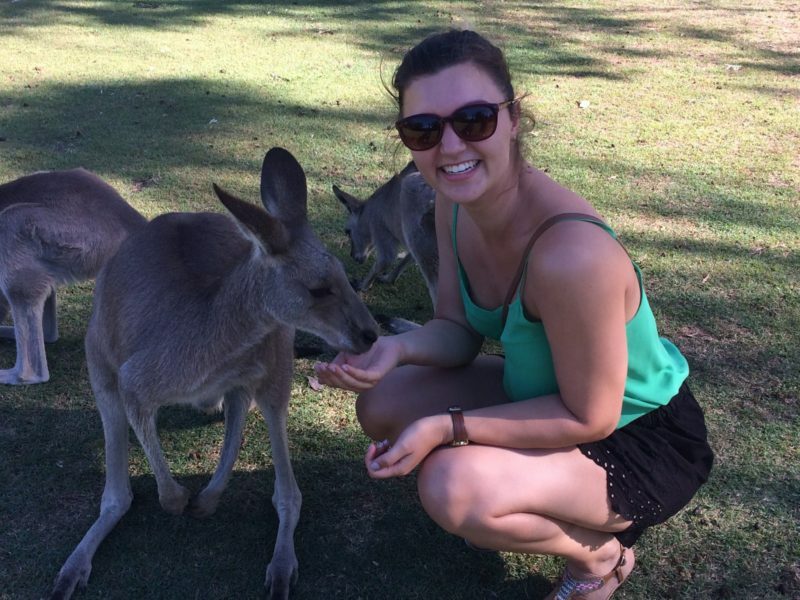 Read how she turned to supply teaching after returning from travelling. I went from finishing school straight to university, and from graduating to a full time teaching job. Fast forward a few academic years and I felt I needed some time to travel and explore, so I quit my job and booked a one way ticket. After a year, a fair few countries and many beaches, it was time to head back to reality. Although I am very grateful for that time and feel I learnt an awful lot about myself, a year out of the classroom felt like an eternity, and the thought of entering one again felt a bit daunting. It was a friend who suggested supply teaching; my initial response was ‘absolutely not’. The idea of not knowing where I would be one day to the next, not being able to build a relationship with the children and having no ownership of a classroom sounded even more daunting! Nearly six months later and I will happily admit that joining the agency is the best decision I could have made. From my first meeting with PK Education, the focus was very much on what I wanted from my work: my experiences, where I felt comfortable, how they could meet my needs. Of course I was nervous on my first day; I was not familiar with the school or the routines. I didn’t know my way around never mind the children’s names. But from visiting more and more schools I very quickly learnt how to adapt and became much more confident. I have taught in schools of different sizes and locations, from nursery classes through to year six. Now I visit the same schools regularly, where I know the staff and the children very well. I have the excitement of knowing that no two days are the same, and a much healthier work/life balance than when I was teaching permanently. The agency has been supportive at every step, and I always feel that they have my best interests in the forefront of their minds. For anyone hesitating whether or not to make the change from permanent to temporary teaching, I hope you have found this post useful. And to PK Education, thank you for all of your hard work!